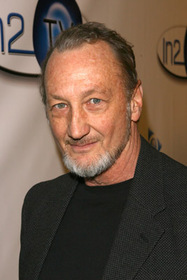 Fangoria has some really interesting news regarding Robert Englund's next project. He'll be directing an adaptation of Nikolai Gogol's short story "The Viy". Gogol's tale served as Mario Bava's main inspiration for Black Sunday. Englund told Fangoria that he hoped to convince horror icon Christopher Lee to star in the film, which begins filming in Italy next month.